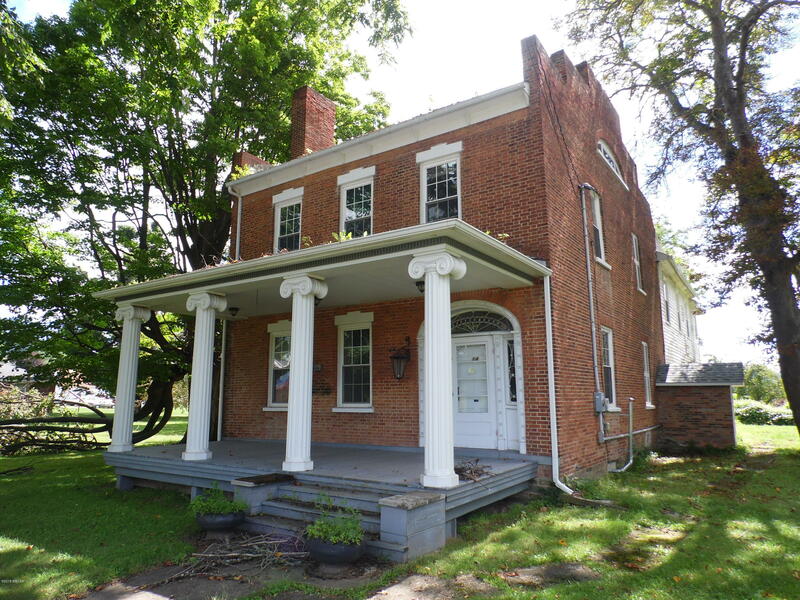 Historic home for sale!!! 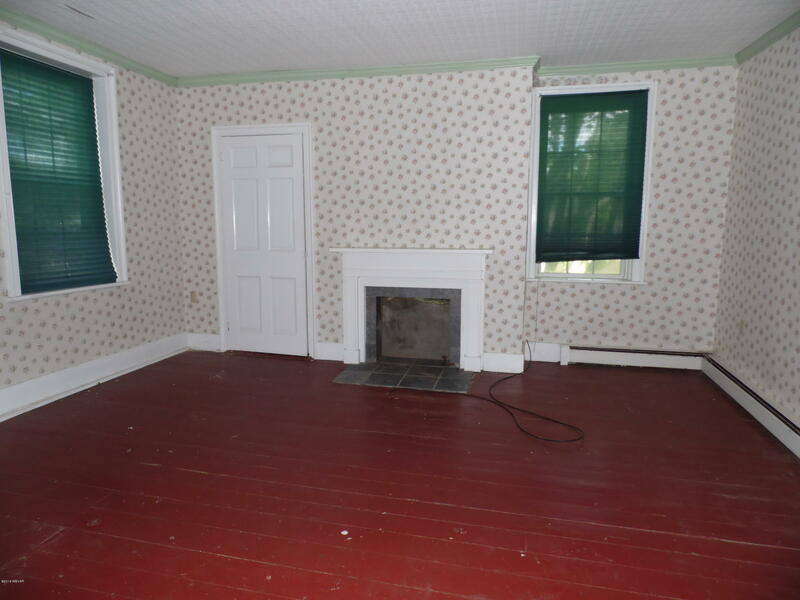 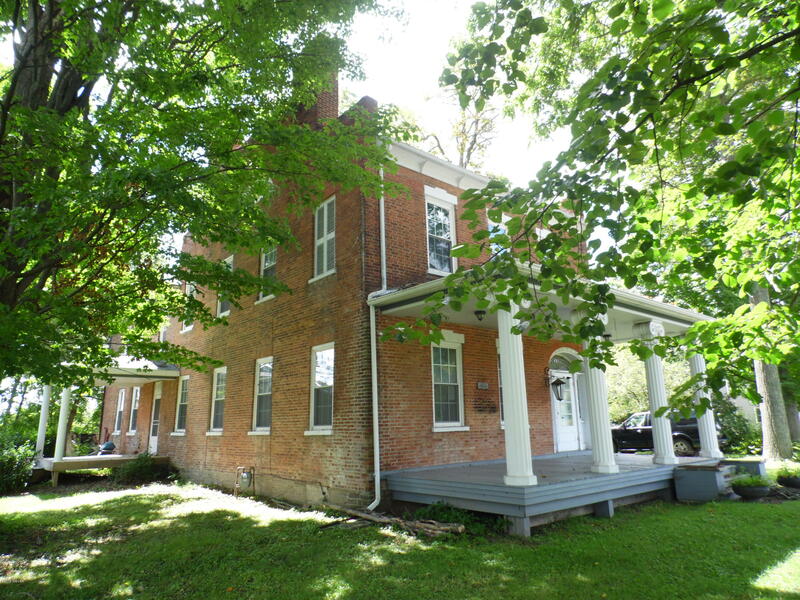 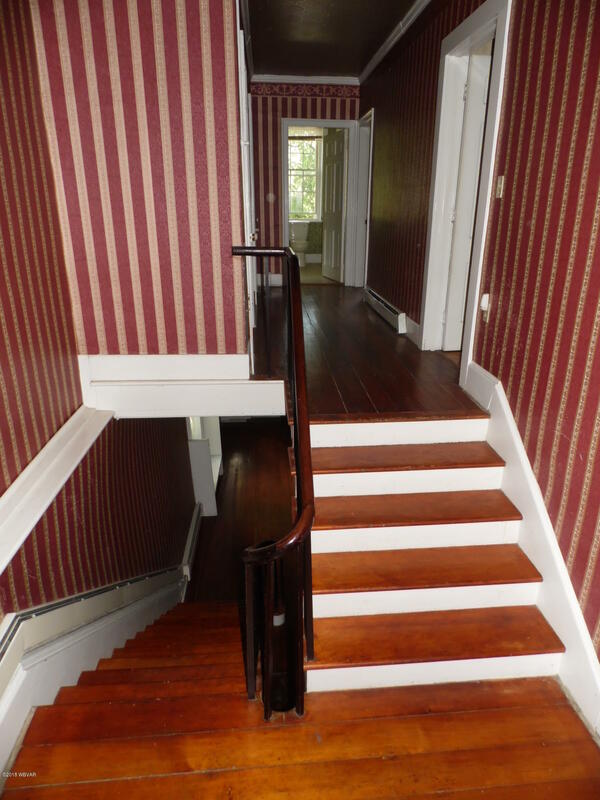 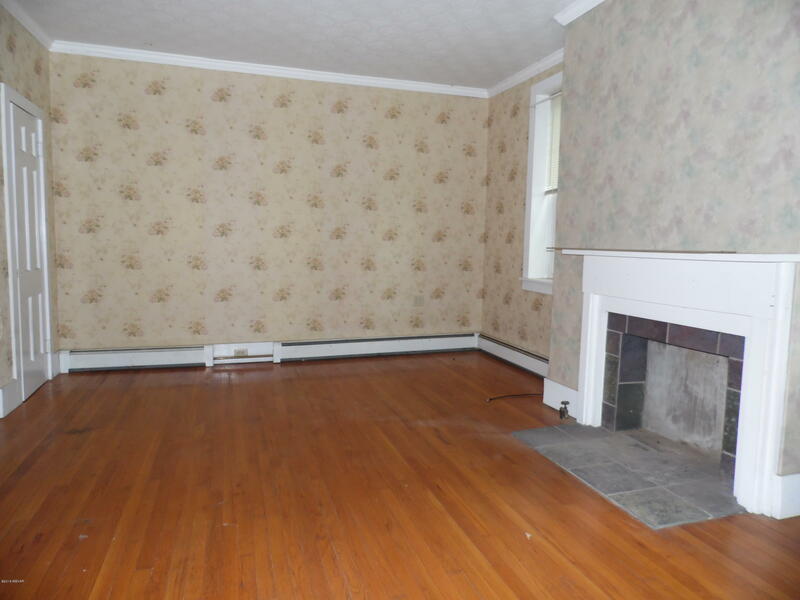 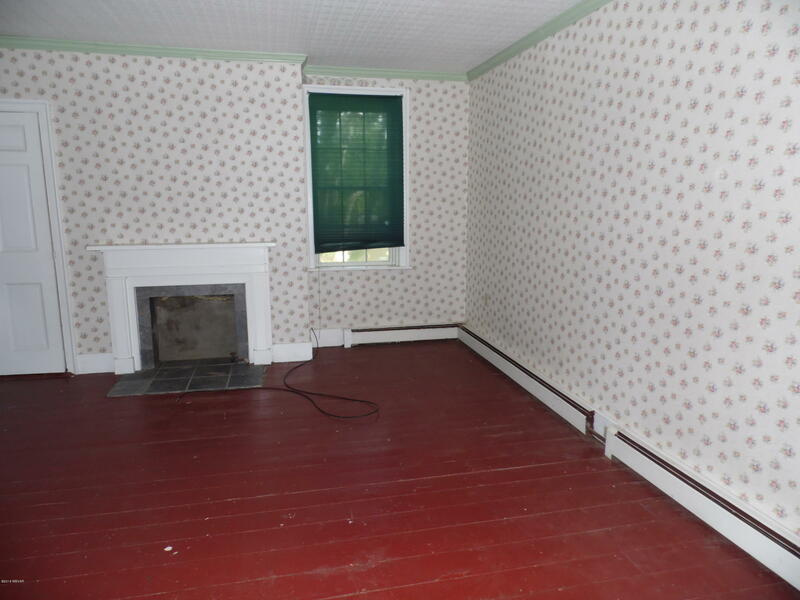 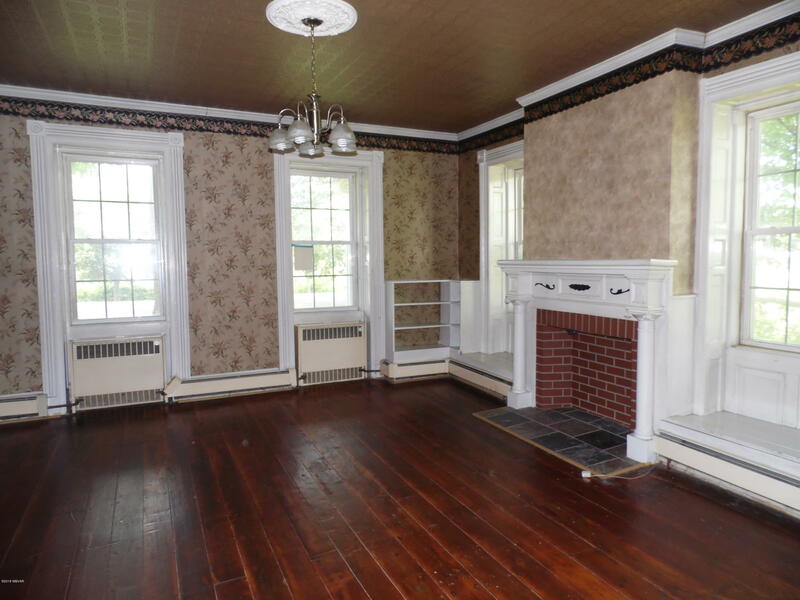 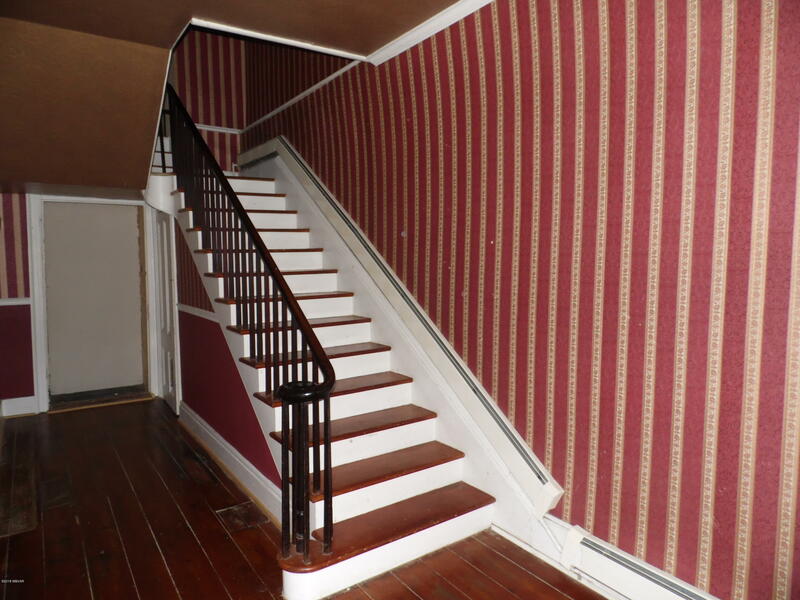 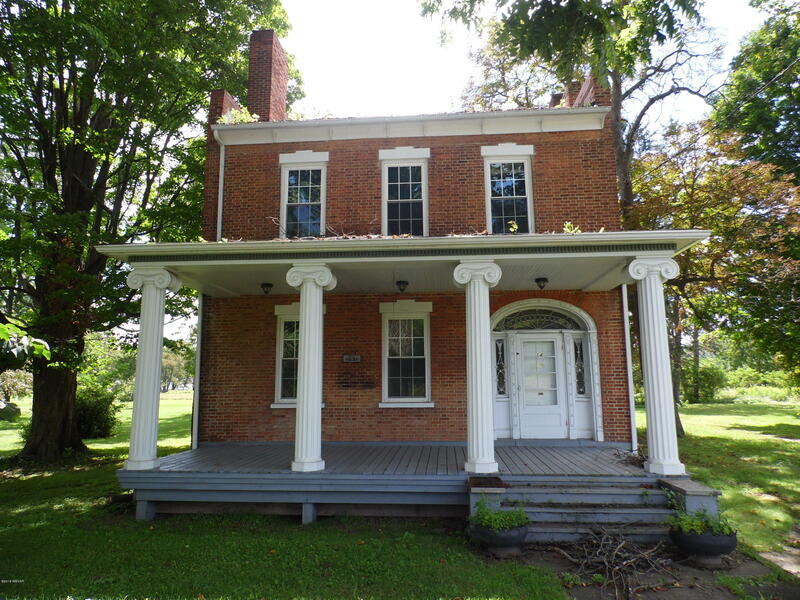 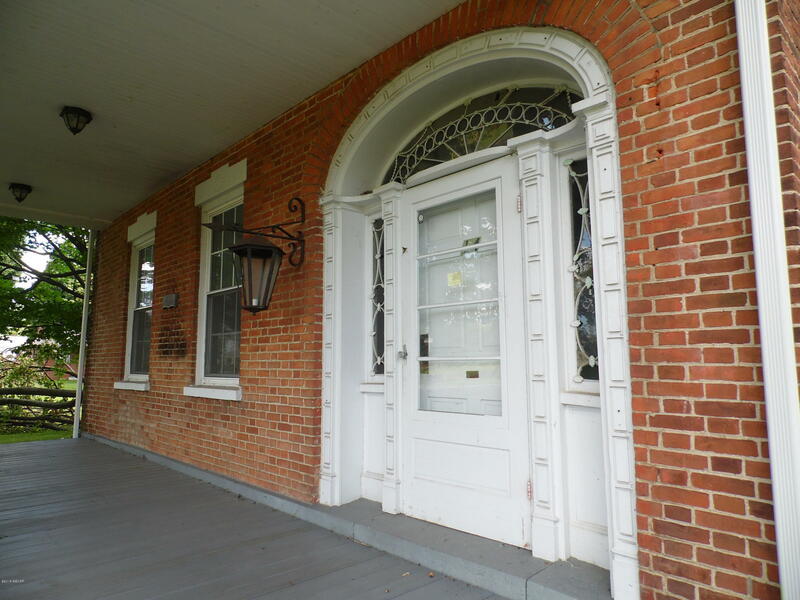 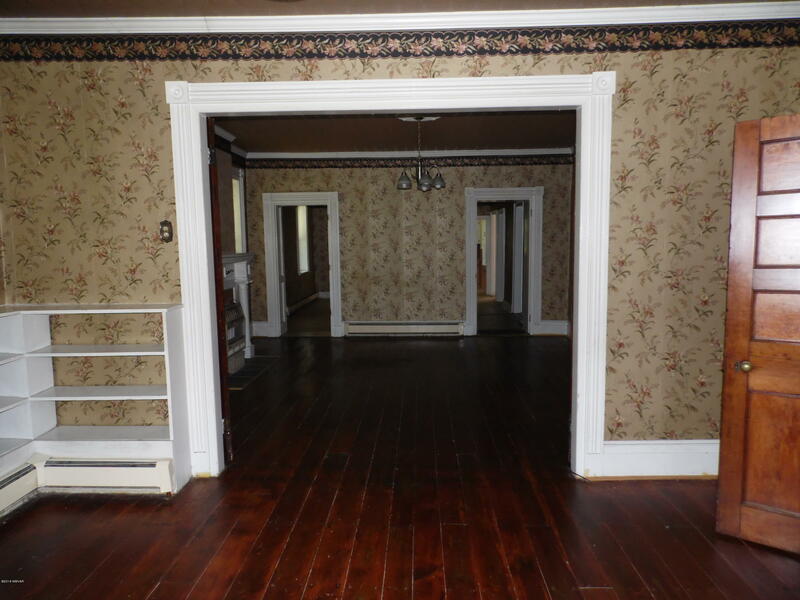 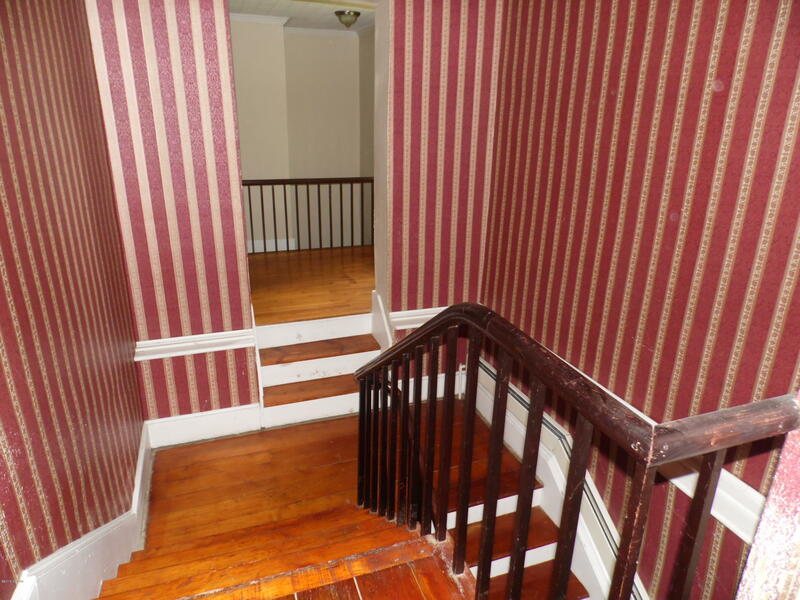 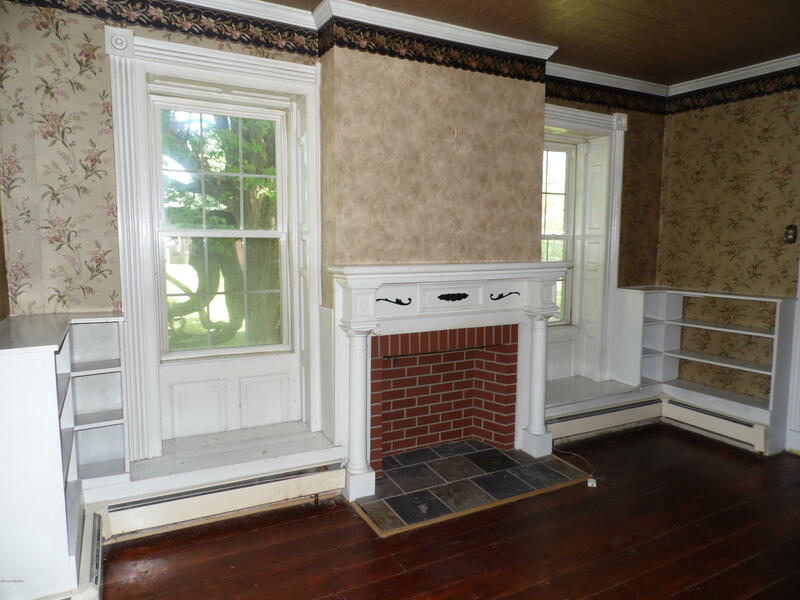 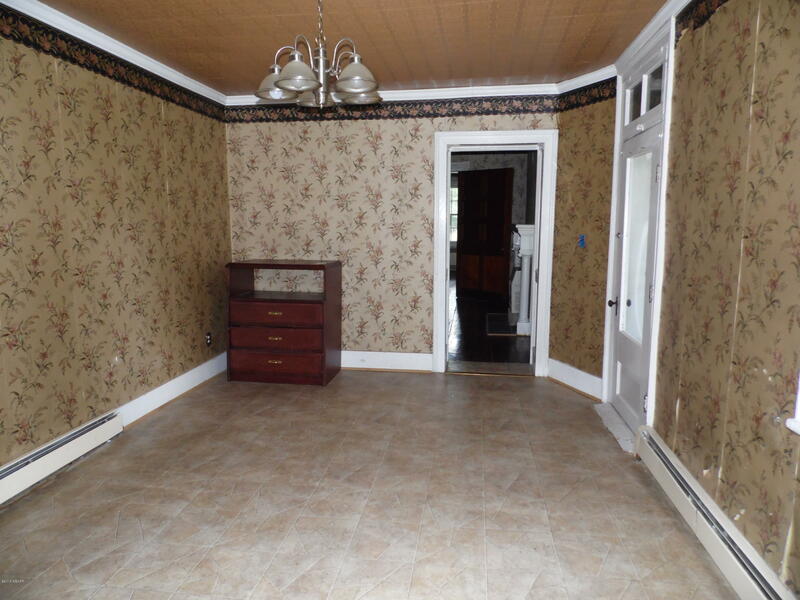 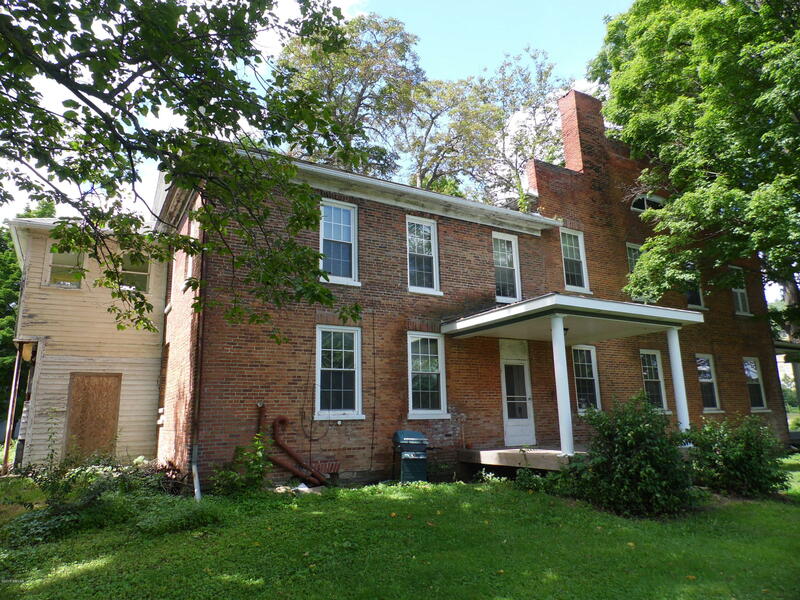 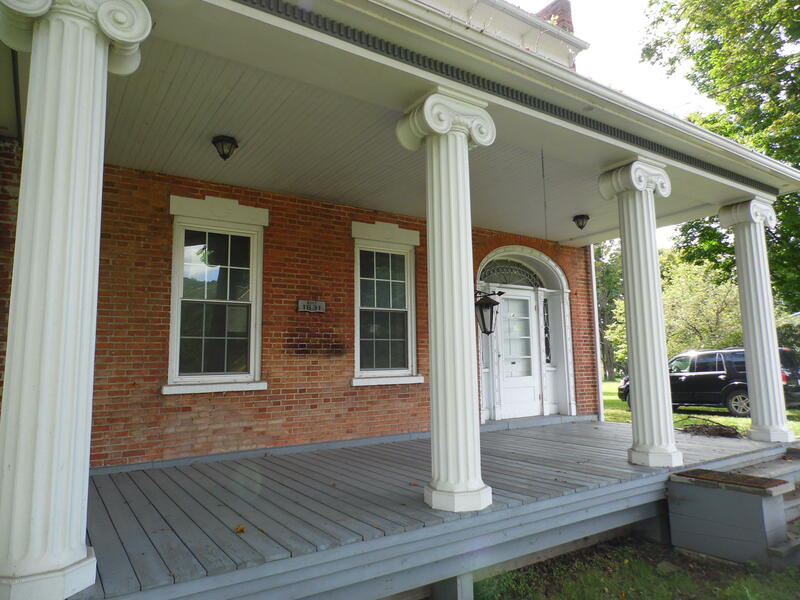 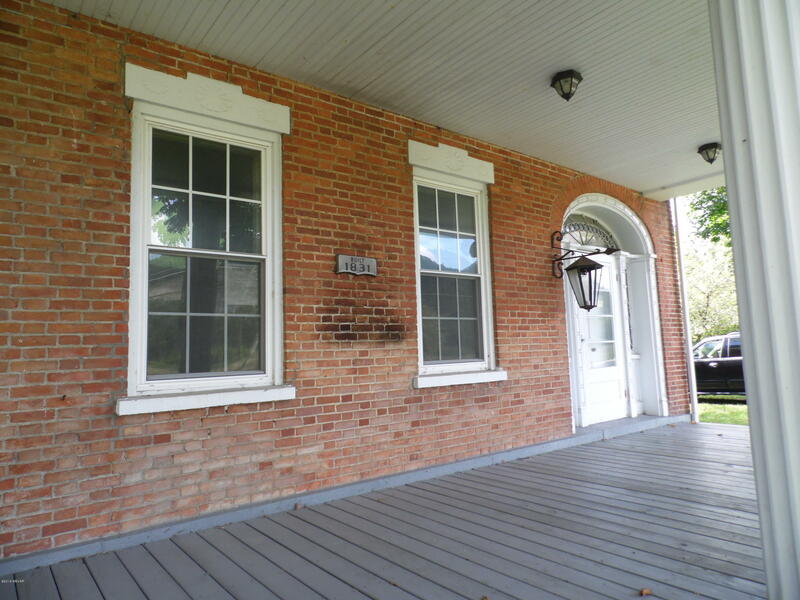 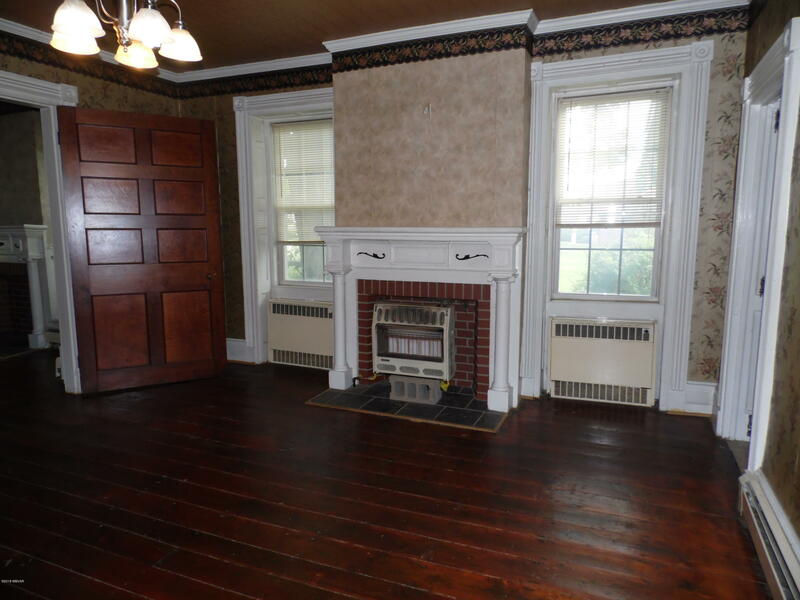 This spacious two story house was built in 1831 and is filled with character and charm. 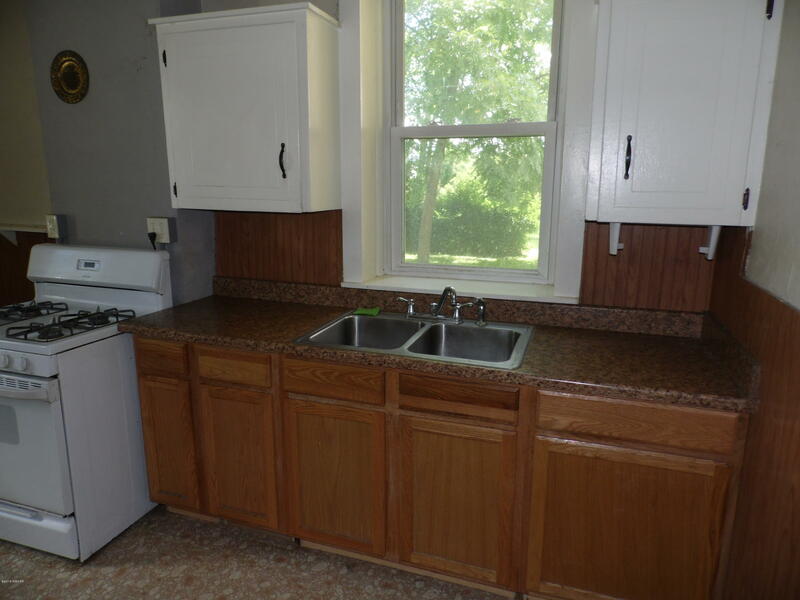 Offers 5 bedrooms and 3 baths with updated vinyl windows, baths, some electrical and other updates throughout. 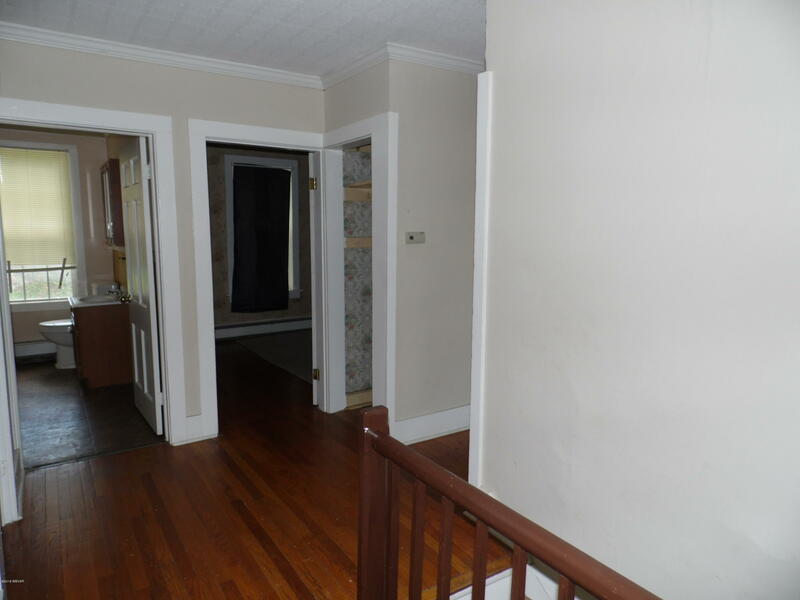 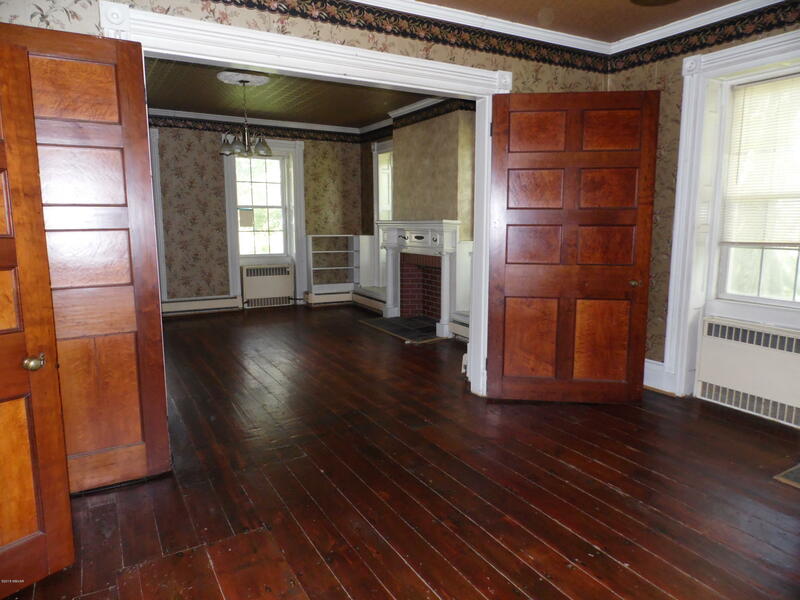 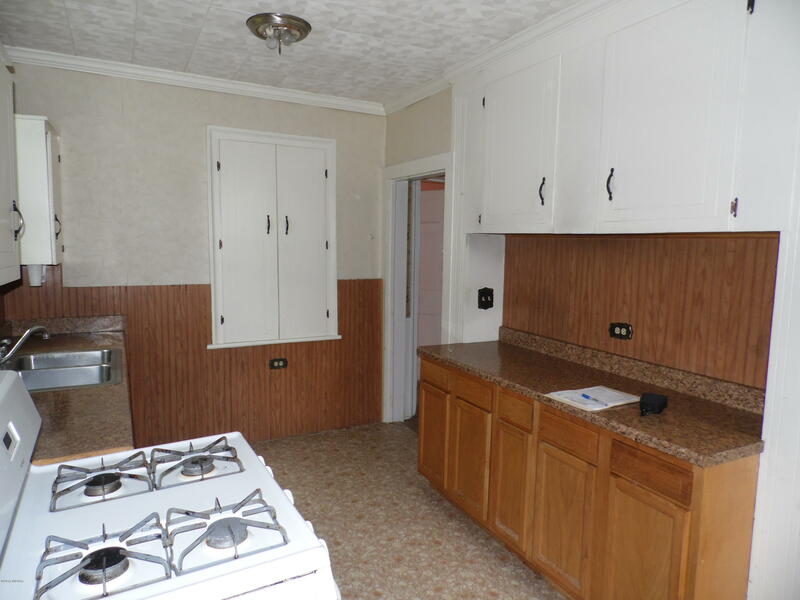 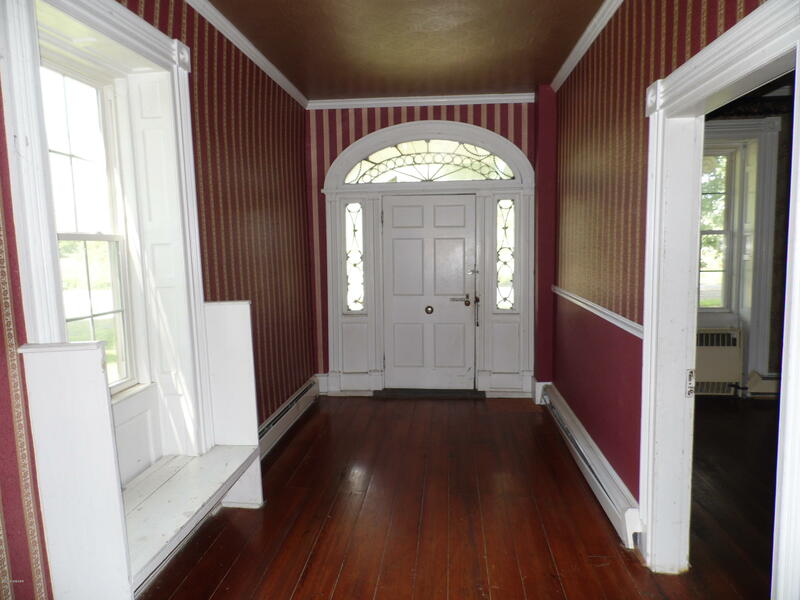 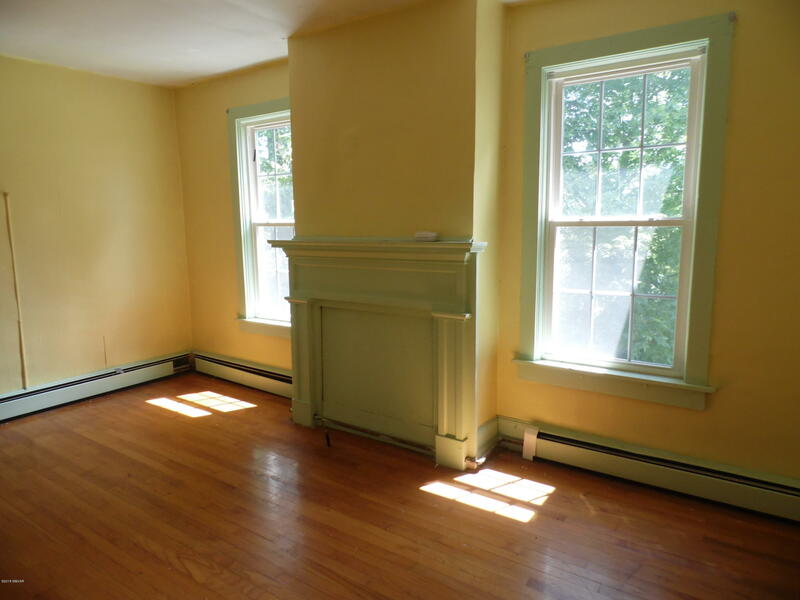 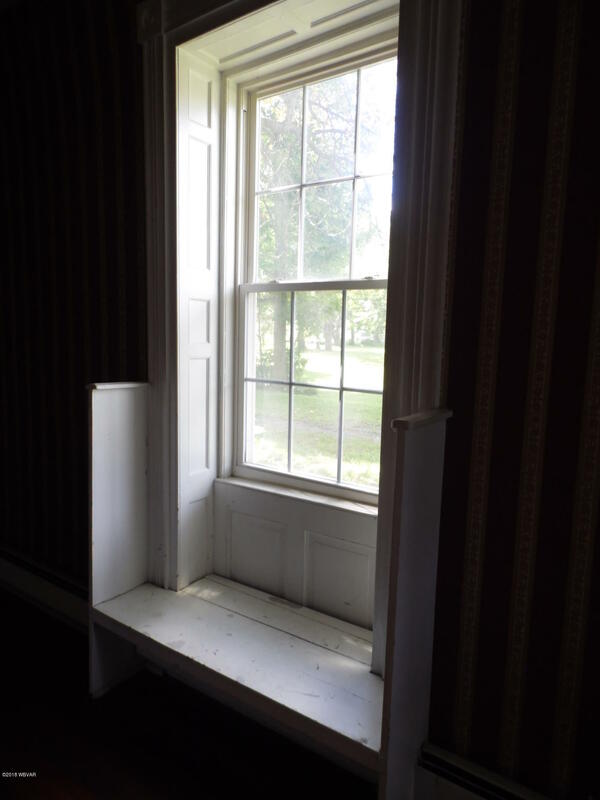 Much of the home has original wood floors, doors and trim. 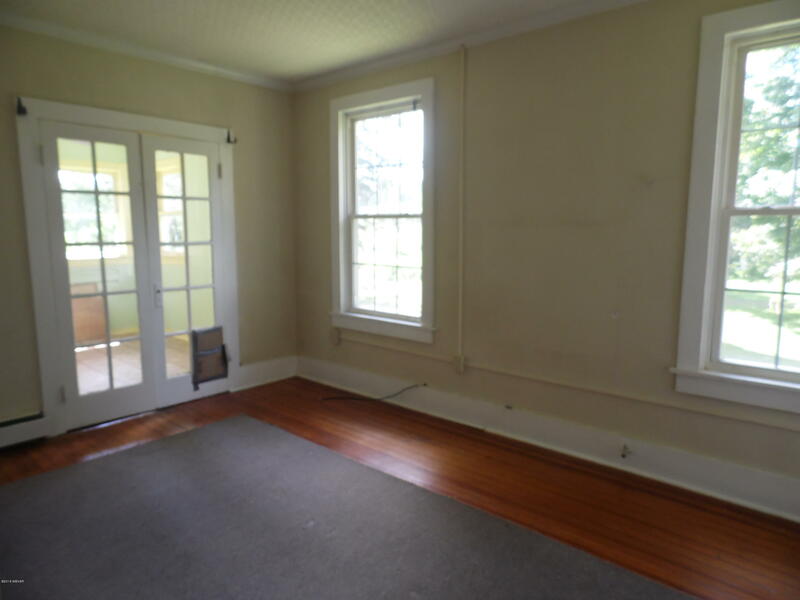 Property has a large lot, wrap around driveway and lots of shade trees. 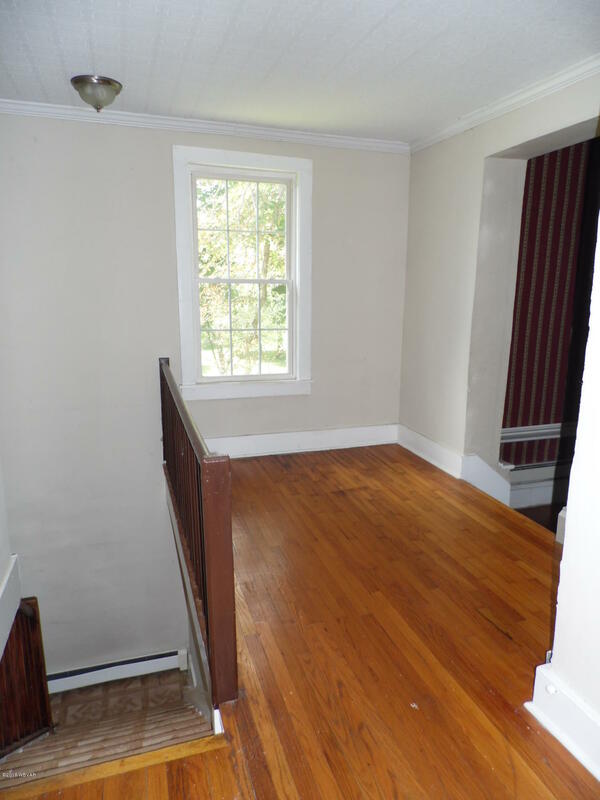 Plenty of storage space and a number of rooms to fill! 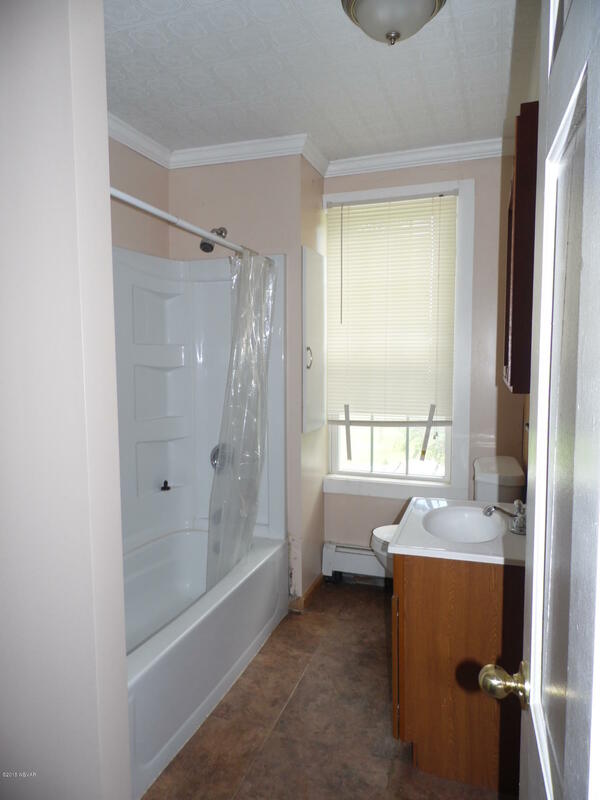 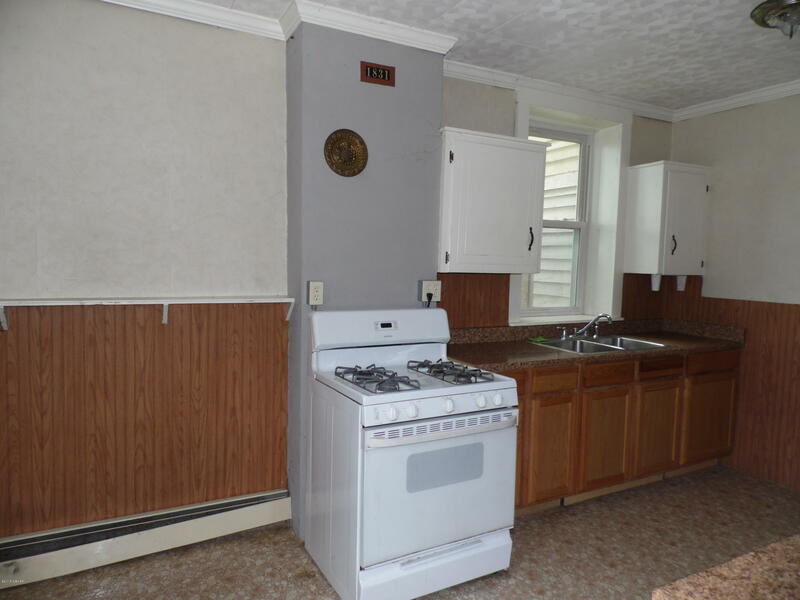 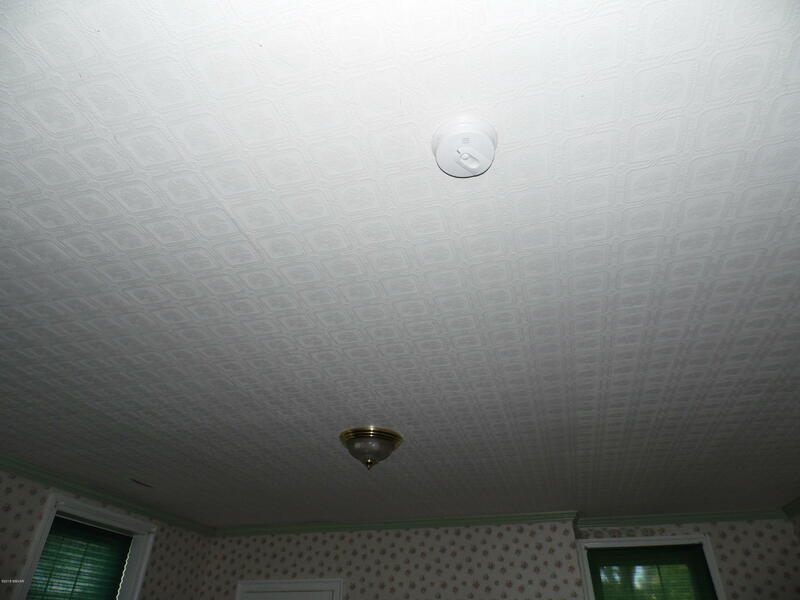 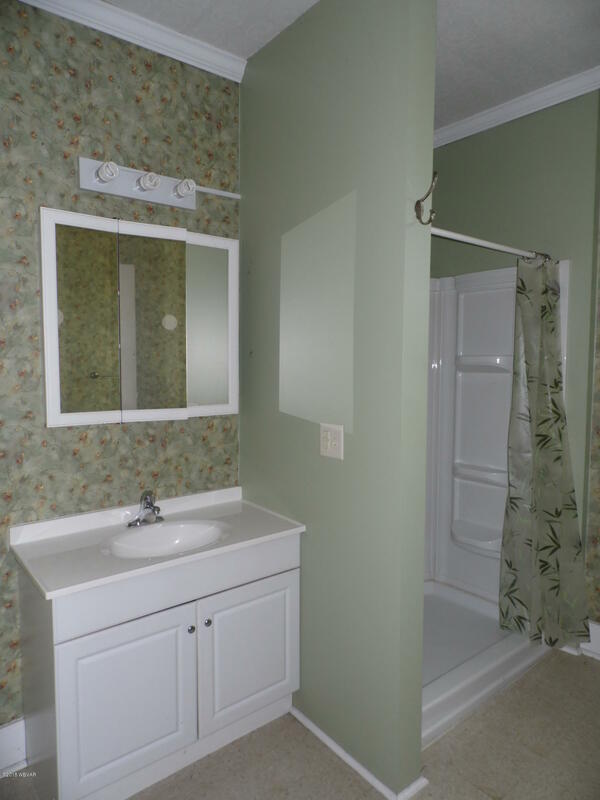 Located just minutes from Corning, Mansfield or Wellsboro and less than a quarter mile from RT15/I99 interchange. 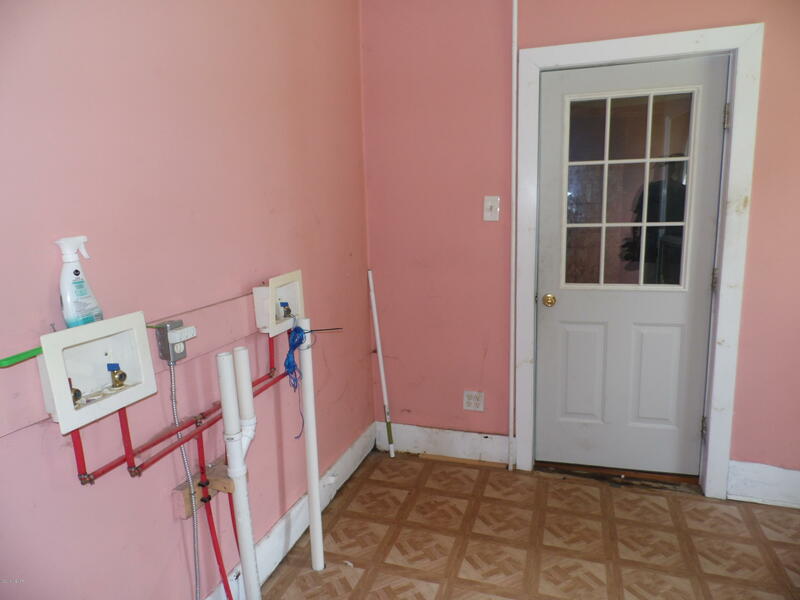 A portion of the property is zoned Commercial.